Perhaps you’ve heard it referred to as QA consulting, detachering, or secondment but its relevance to your business is clear. You need specialized quality assurance experts hired on a temporary basis to help your organisation succeed. Finishing up a project over a few months and need a reliable quality assurance engineer to spot reputation ruining bugs? Want to make sure your agile development team doesn’t fall behind schedule and need a QA tester right away? Worried about finding a DevOps engineer in a scarce market and not committing to a dud? spriteCloud has exactly what you need, when you need it. Why should you hire a full-time tester when you don’t need testing full-time. We’ve got a team of highly experienced QA testers who can join your team and produce immediate results. Due to our large community of testers, you have more freedom in choosing the best fit for your team, in terms of skills and personality. Our business development team is adept at connecting your needs with the right QA tester. We have a large pool of quality assurance testers of various technical expertise, in a considerably scarce market. A scarce market makes finding a technical tester or quality assurance engineer fairly difficult, especially for short-term projects. Fortunately, we have many to choose from. spriteCloud is known in the industry for providing quality testing services and our team of quality assurance testers have worked with dozens of blue-chip organisations. We’ve got the technical knowledge and the commercial expertise to deliver testing at the level you require. Due to scarcity in the market, good quality assurance engineers aren’t cheap. You also aren’t likely to require a full staff of testers all the time. 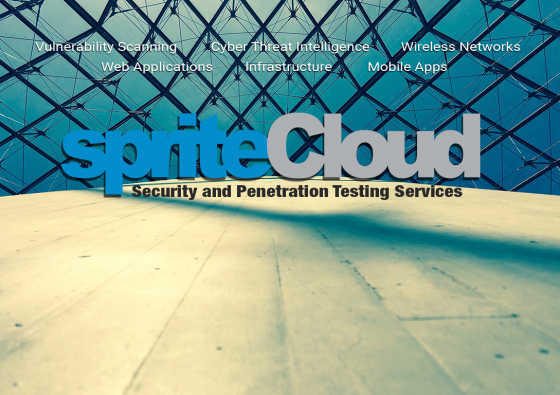 With spriteCloud, you only need to pay for software testers when you need software testing. No need to worry about whether an expensive resource is lying idle or not. We select our QA testers based on how well they are able to work as a part of a team. Our testers work with the scrum team to not only find issues but to help with fixing them. spriteCloud testers are also quick at getting up to speed with the project, keeping your project on schedule and within budget. Hiring is always a difficult process that can take a long time, cost a lot of money, and still leave your organisation wanting. By placing a spriteCloud QA tester in your organisation we save you time, recruitment costs, and give you the flexibility to find the perfect fit. You aren’t only hiring test engineers at spriteCloud, you are hiring one of a community of QA testers. Finding the perfect fit for your team can be difficult but our quality assurance consulting services mean you have access to a variety of testers to ensure you get the best tester for your project. Hire the best tester without the risk associated with hiring someone fulltime or hiring an unknown freelancer. Hiring a QA tester only for when you need testing is just more efficient. QA testers are highly specialised and fairly scarce, meaning that a full-time tester will end up costing too much, especially when they aren’t needed full-time. Fortunately, our quality assurance consulting service enables you to test only what you need, when you need it, and exactly how you want it, saving you big time. Developers don’t make for good testers because they are concerned with solving problems, not creating them. Keeping your development focused on building instead of destroying means you can get your product to market quicker. It will always be more efficient and less costly to hire an expert short-term than to train a developer to do the job of a quality assurance tester. Need a QA tester to join your organisation for a time? Get in touch with us and we will place one of our testers in our team to get the job done. Fill out the contact form below and let us know what kind of testing and skills you require. 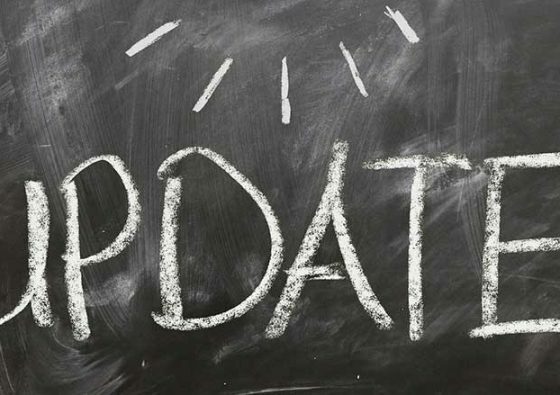 Opt-in to our mailing list to stay updated on QA and software testing with spriteCloud. Place our software testing professional in your organisation.